If you know of any others who passed away since August 1, 2016 and are not on this list, please let us know by submitting an update. Born August 25, 1934, a beloved husband, father, grandfather, and dear friend to many, George Barger passed away after a long illness on December 12, 2016. He is survived by his wife of 58 years, Patricia, daughters Kithy (Joe) Elliott, Beth (David) Danielson, Meg (John) Amouroux, and son Bill (Kris) Barger; loving grandfather to Trish, Zachary, Ethan, Emma, and Jacob. He was preceded in death by his parents Charles Work Barger and Julia Mary Strohm Barger. A native of Indiana, George moved to Wisconsin after graduating from Purdue University in 1956 as a brother of the Phi Gamma Delta fraternity. He served as Second Lieutenant stateside in the US Army. Putting his mechanical engineering degree to work, his career focused on the fields of machining and machine tools. As an avid lover of road trips, vacations often involved family drives around the state, Midwest, and farther afield at times. Family vacations to St. Germain were an annual treat. A fisherman from his early days with his own dad, he was happy to see his love of the sport pass down to his children and grandkids. George was an active parishioner at St. Bartholomew’s Episcopal Church in Pewaukee, WI. He actively participated in the Boy Scouts of America, initially as a young Eagle Scout and continuing on through his service at the Potawatomi Area Council, earning the distinct recognition of the Silver Beaver Award. He remained sharp as tack until his last days. He enjoyed time at home, and was always supportive of his family, encouraging them always. 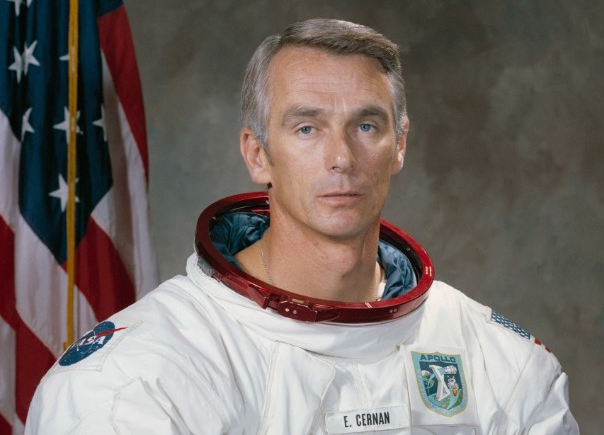 Eugene Cernan passed ad astra on January 16, 2017. He served in the Navy after graduation, eventually logging more than 5,000 hours of flight. However, he was best known for his career with NASA. Joining in 1963, he ultimately made three trips to space, and in December 1972, he became the last man to walk on the moon. Generous with his time to Phi Gamma Delta, Brother Cernan attended and spoke at the 1969 and 1973 Academies and stopped by the Lambda Iota chapter house when he visited Purdue campus. He was named a Distinguished Fiji in 1966. William Gregory “Bill” Brothers, age 66, of Broomfield, passed away peacefully at home on November 5, 2016 after battling pancreatic cancer. Bill is survived by his wife, Danette; sister, Kay Apadoca (Richard); son, Bryan Brothers (Cecilie); daughter, Ashley St. Sauveur (Shawn); step-daughter, Tiffany Buss (Donovan); step-son, Garrett Duffey; step-daughter, Erin Duffey. Bill was the proud grandfather of 11 grandkids, Cole and Barrett Butifoker, Adelyn and Avery Buss, Everett, Reis, Spencer, and Vaughn Brothers, Olive, Parker, and Tate St. Sauveur. He was preceded in death by his parents, the late Jearold Francis Brothers and Kathryn Louise Brothers; and a step-son, the late Jason Frederick Butikofer. Born on December 23, 1949, Bill grew up in Speedway, Indiana and attended Cardinal Ritter High School. 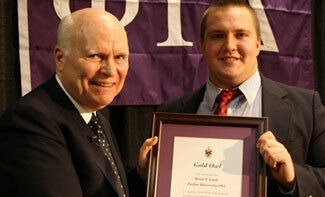 He earned his bachelor's degree in Economics from Purdue University and was a member of the Phi Gamma Delta fraternity. After graduation, Bill accepted a job that took him to Beaumont, Texas and later to San Francisco, California. On May 21, 1975, Bill married SuzAnne Thompson in the Idaho Falls LDS Temple. The couple, with SuzAnne's son Jason, moved to Denver, Colorado. Once in Colorado, they welcomed their son, Bryan William, in 1978 and daughter, Ashley Ann, in 1979. Bill's marriage to SuzAnne ended 1998, and Bill moved to Broomfield. In 2009, Bill was set up on a date with a former colleague Danette Duffey. The two fell in love and were married on December 27, 2014. Over the years, Bill has held positions with Eli Lily, Gabriel Shock Absorbers, Dixon Paper Company and xpedx. He retired from xpedx in 2005 and started his own landscaping business. Most recently Bill was working as a sales representative for Scienturfic and continued working up until the weeks before he passed. 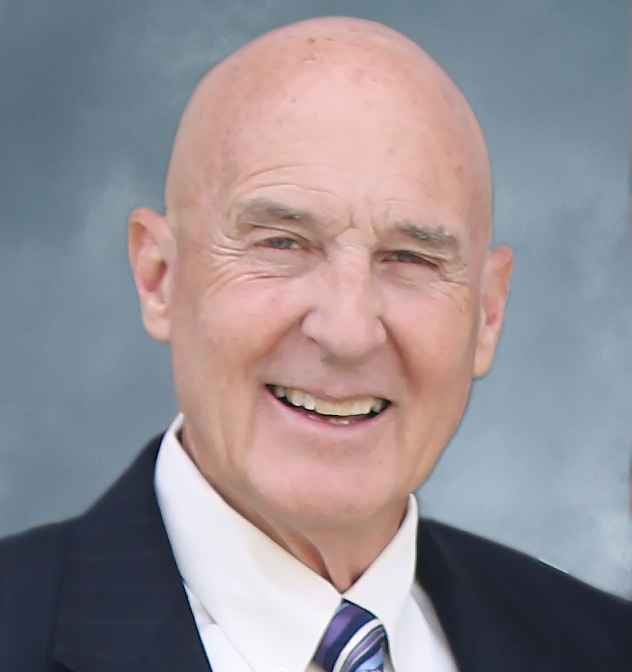 Throughout his life, Bill found enjoyment in gardening, fishing, playing guitar and singing, playing basketball and tennis, dancing the West Coast Swing, family trips to Lake Powell, water and snow skiing, and Sunday dinners with his family. Many will remember Bill for his genuine smile, outgoing personality and huge heart. He humbly gave service to countless people in his life. He loved being a husband, father and grandfather. He will be deeply missed.